The global leading professional trade fair dedicated to lifestyle, decoration and design, Maison & Objet, to keep those in the know up to date on the latest trends closed it doors today 23rd January. The fair combines top end interior design, architecture and textile comprised all under one roof. This fifth edition had no shortage of new products from the best international brands, with 600 new brands, trend panel discussions, with insider industry tips. 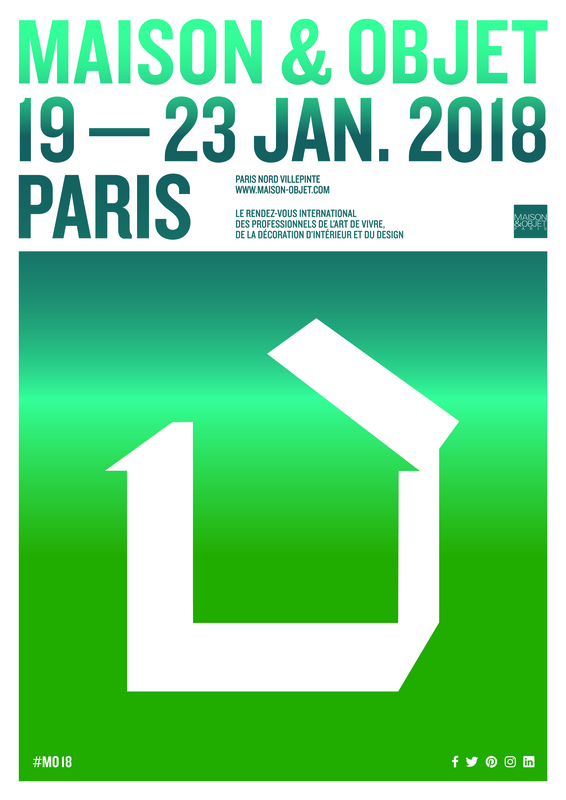 Maison & Objet passion to promote design in all its diversity is best illustrated by the Rising Talent Awards: where each year young designers from a different country are invited to present their work to the international community of industry professionals. Six influential figures from the design industry – were called upon to name one Rising Talent each. Andrea Branzi, Piero Lissoni, Luca Nichetto, Art Director Giulio Cappellini, gallerist and contemporary design icon Rossana Orlandi and acclaimed fashion designer Rosita Missoni picked the events most promising talents.